Doesn't get any bigger than a 53' high cube container. With 60% more capacity than standard 40' containers, shippers can consolidate more cargo into fewer domestic dry containers. 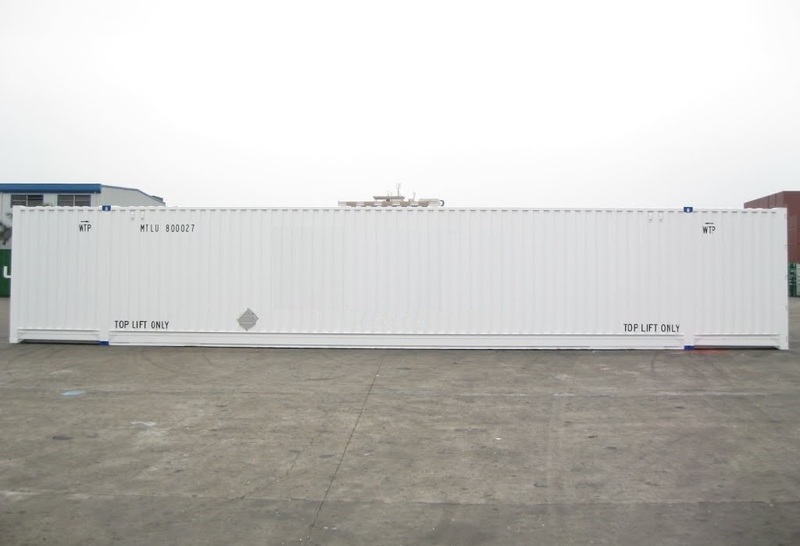 In addition to 2 frames (one at either end of the boxes), the 53 foot containers have 2 stacking frames located at equal distances from each end of the container as required by the AAR Specifications. The stacking frames have 4 upper corner castings and 4 bottom dual aperture corner castings. Domestic containers also have 2 forward facing fittings at the front bottom corners and 2 downward facing fittings at the rear bottom corners to facilitate chassis interface. 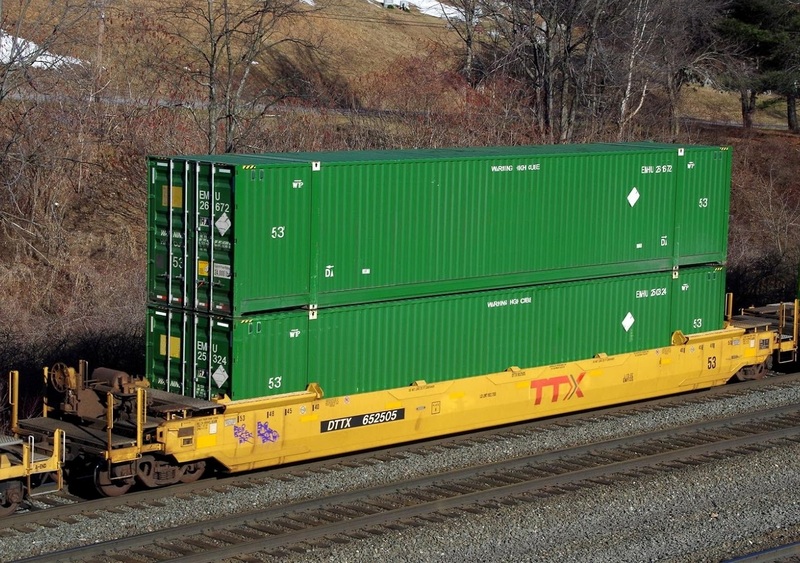 The 53ft container has become fundamental to domestic intermodal transportation in the US. 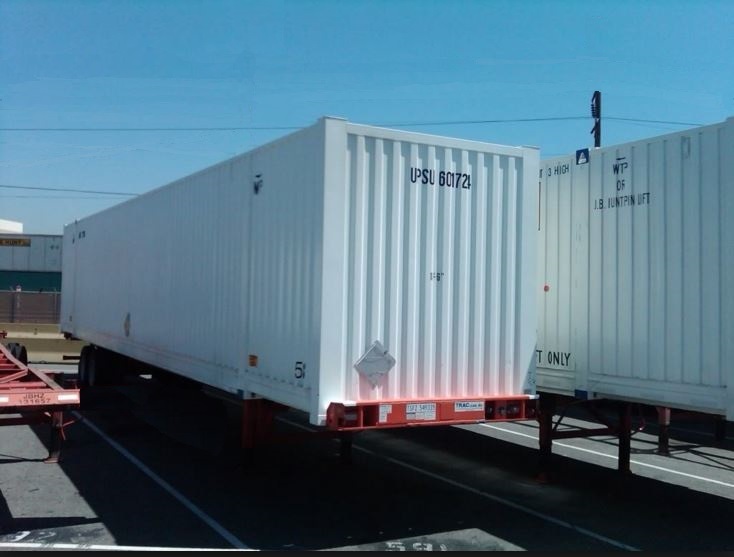 For instance, cargo coming from overseas to the US West Coast is shipped in 20, 40 or 45ft containers and then transferred to 53' containers at US ports for truck or rail transport to final destination.